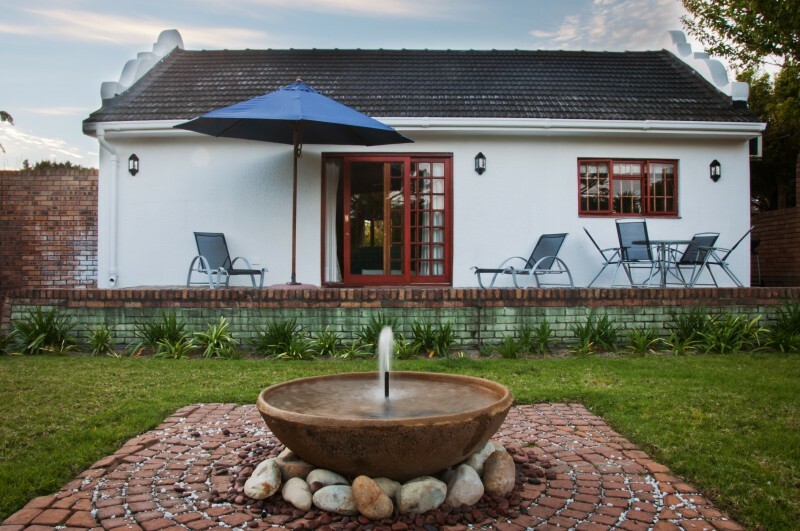 Surrounded by the Helderberg Mountains and offering views over False Bay, At Winkfield House is located in Somerset West and features an outdoor salt water pool and garden. 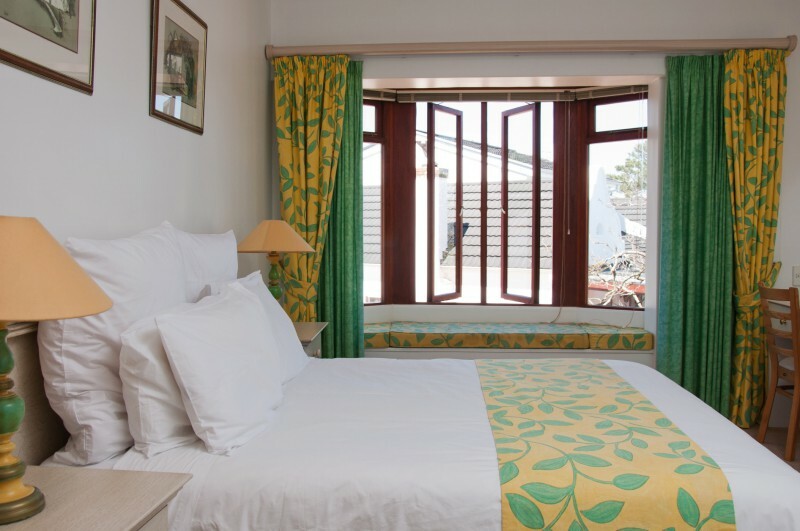 The individually decorated units are fitted with a fan, safe and satellite TV. 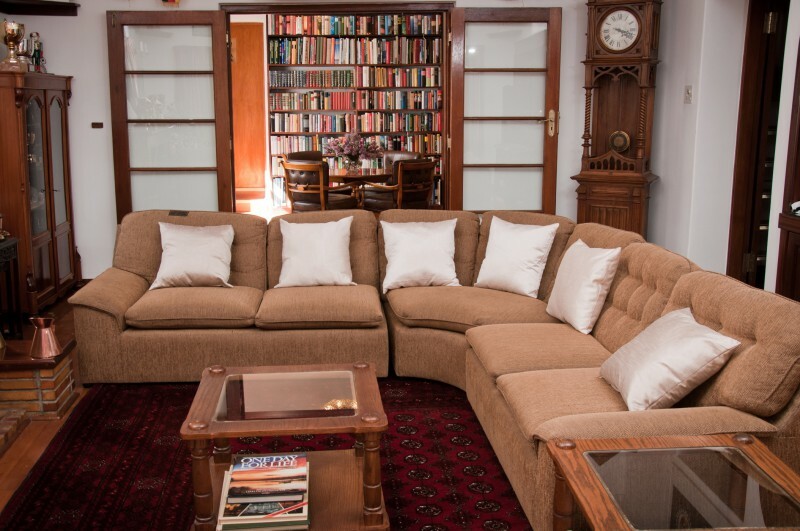 Each air-conditioned room includes a telephone, tea-and-coffee-making facilities and free toiletries. Some rooms offer a view of the sea and pool. 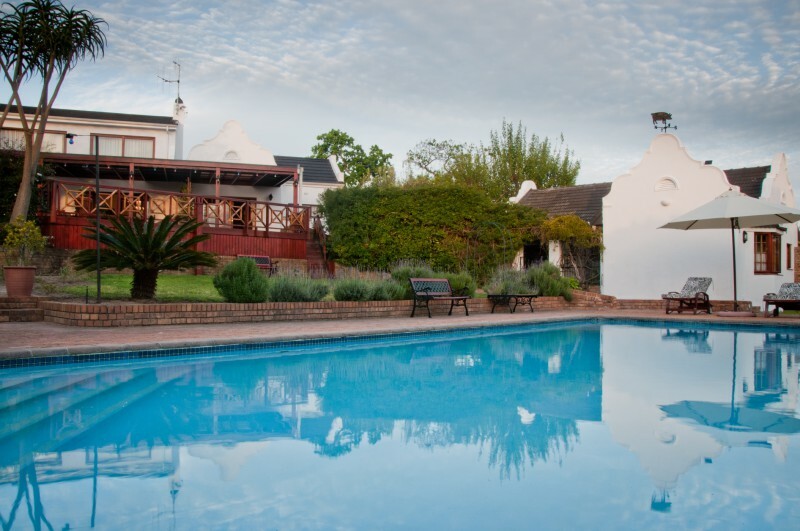 At Winkfield House serves breakfast daily and barbecue facilities are available on site. 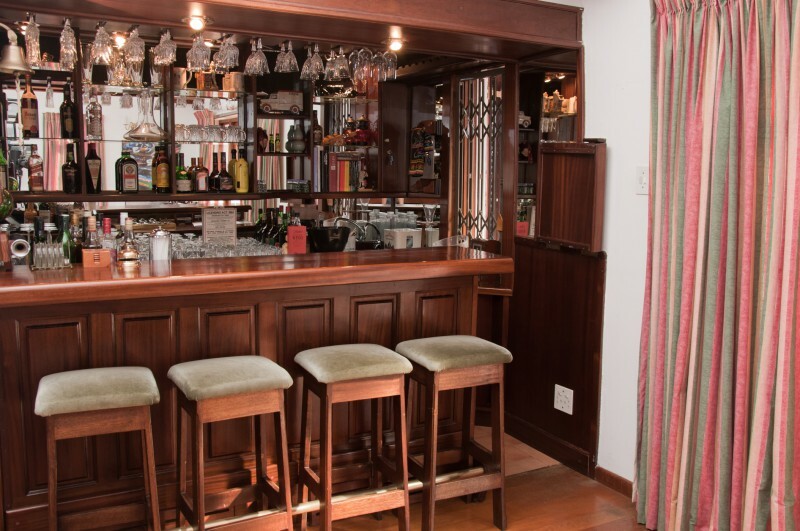 Other facilities include a bar, terrace and activities nearby range from hiking, horse riding and golf. 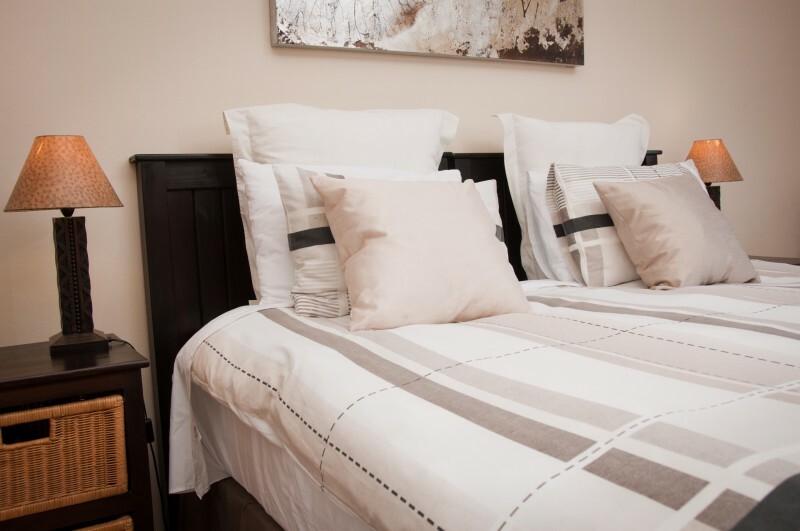 Strand beach is 5 km away and the Erinvale Golf Club is within 7km. 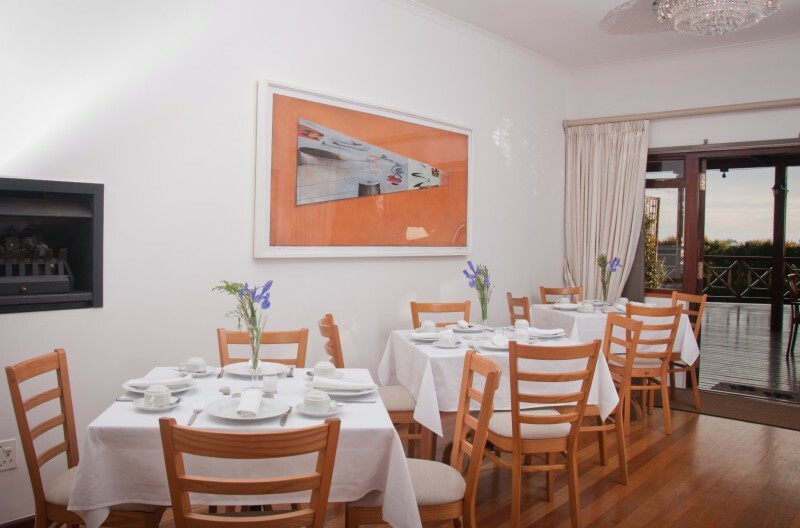 Free Wi-Fi and private parking is available and an airport shuttle can be arranged upon request. The Cape Town International Airport is 25 minutes’ drive away. 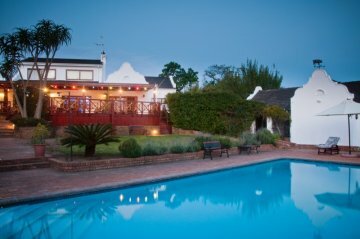 You’ve found At Winkfield House, a 4-star guest house in Somerset West. Welcome to Somerset West. 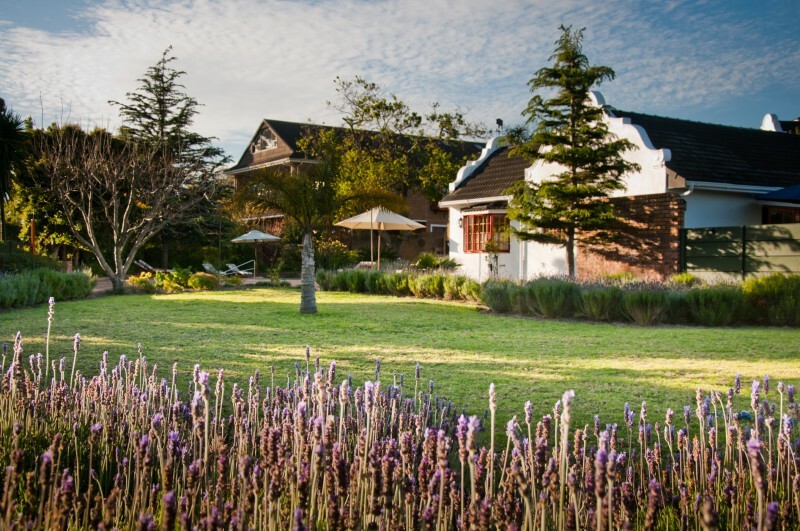 Nestled in the tree-filled haven of Somerset West, close to the world class golf courses, historic wine estates, the majestic False Bay, 20 minutes from Cape Town Airport and only 30 minutes from Cape Town City bowl. Winkfield House is a Cape Dutch home situated in the Helderberg Basin against the backdrop of the mountain range, with views over False Bay to Cape Point and Gordons Bay. 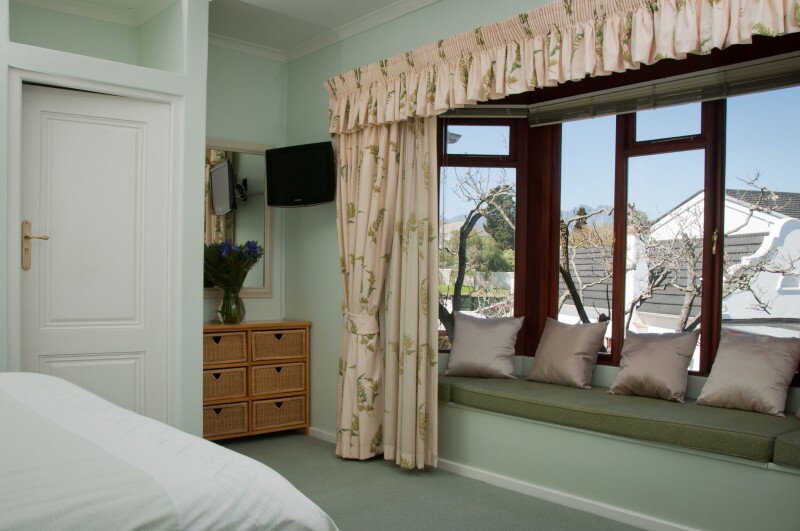 All rooms feature en-suite bathrooms, and full breakfast is available with continental breakfasts served to the bedroom by arrangement. Business facilities are also available. Arrive as guests and return as friends. 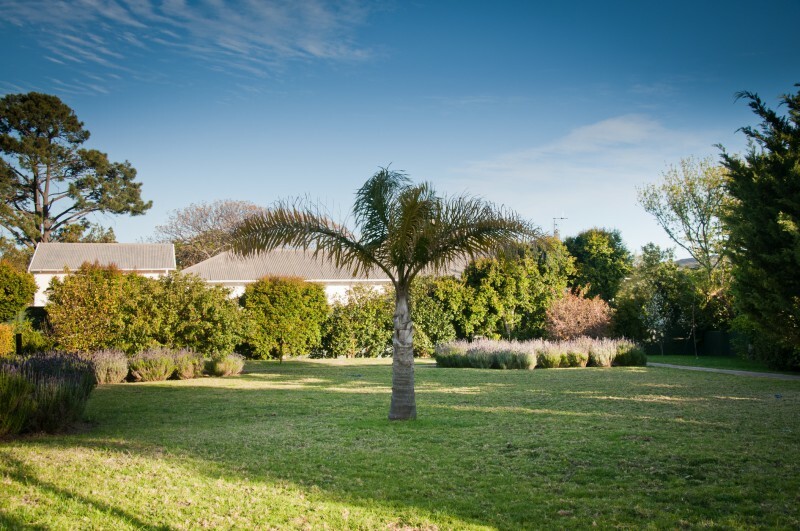 A choice of 9 deluxe suites, cottage, self-catering units and rooms, all newly renovated, set in a magnificent garden with old trees and beautiful flowering beds, a huge swimming pool, secure and large parking area for all guest cars. 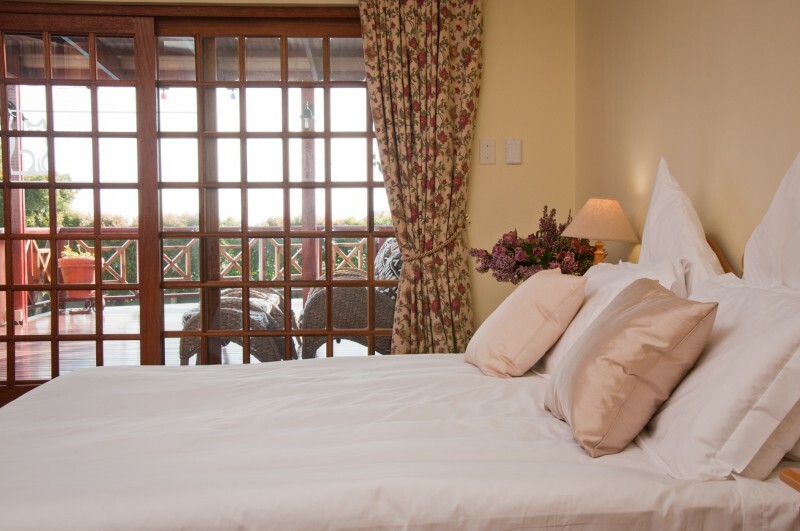 The guesthouse has been furnished and decorated to ensure the utmost in relaxation, leisure, comfort and pampering for our guests.